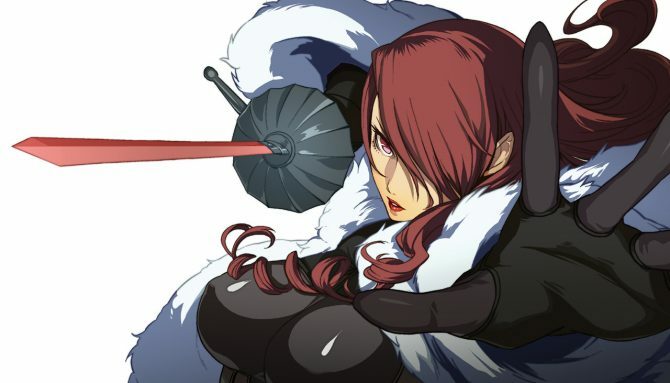 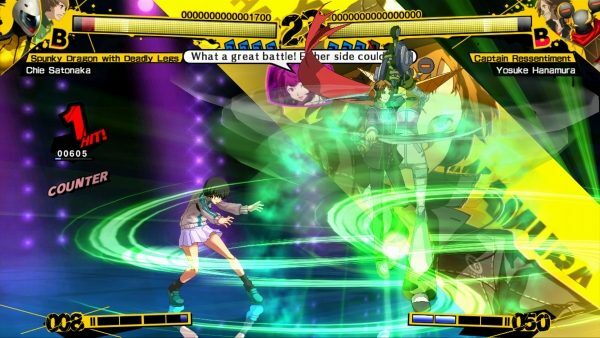 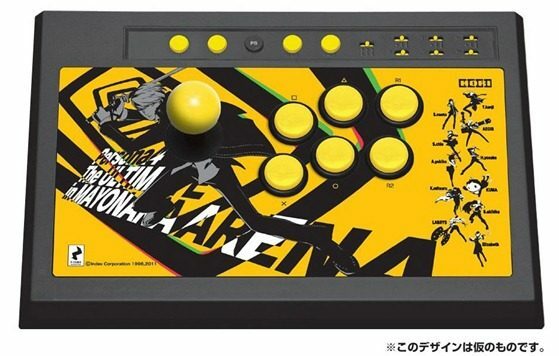 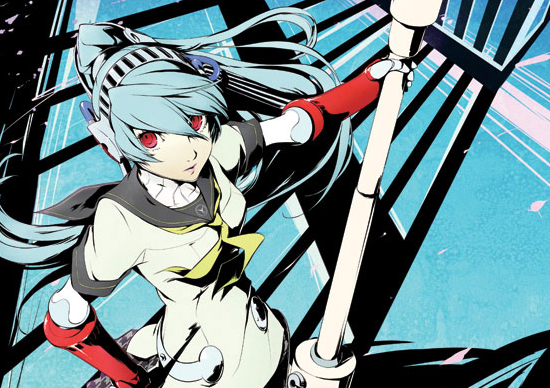 Atlus has released a new Japanese trailer for the upcoming fighting game Persona 4: Arena. 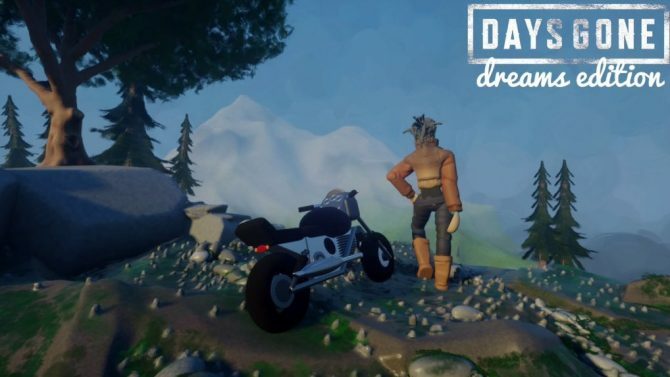 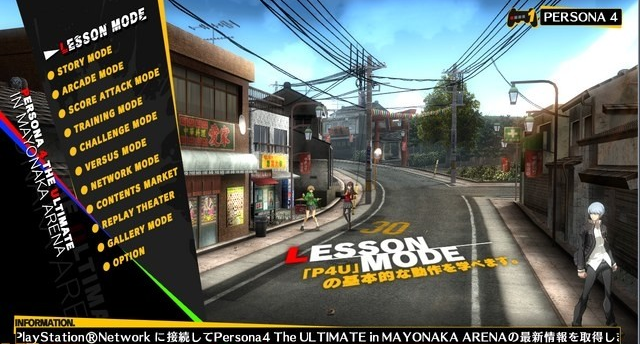 The trailer focuses on the game's Story mode, and it shows various clips from some of the anime cutscenes in the game. 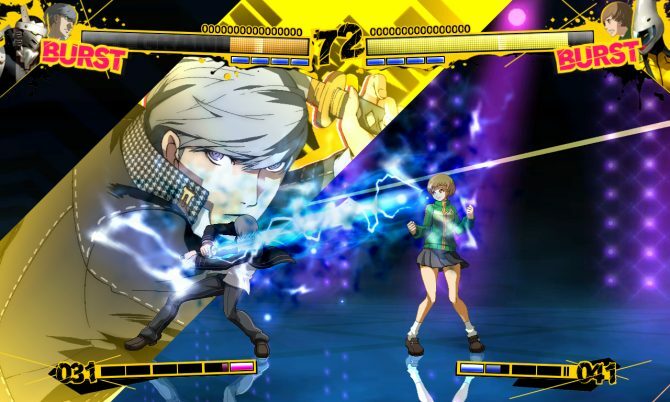 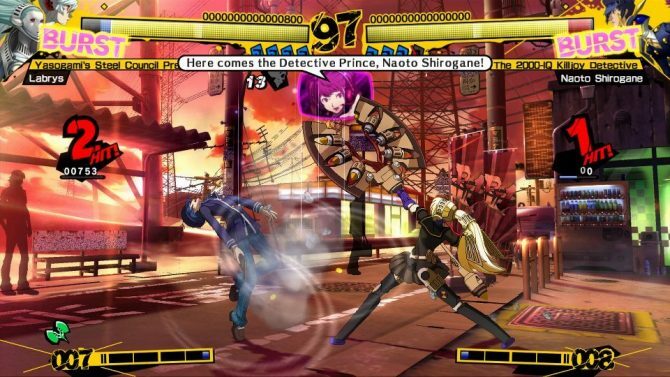 The collaboration between Atlus and Arc System Works Persona 4: Arena is slated to bring some much welcome fighting action to the Persona franchise on August the 7th. 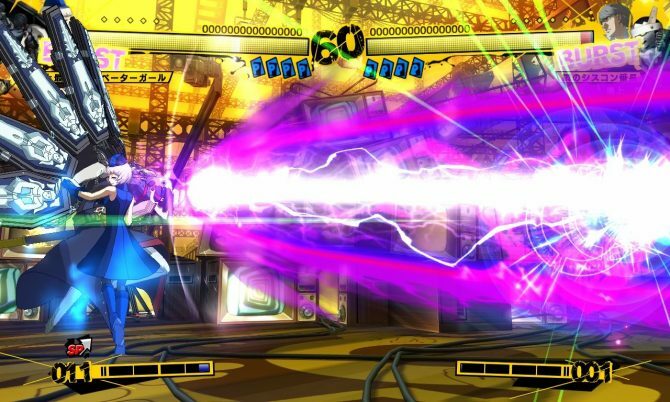 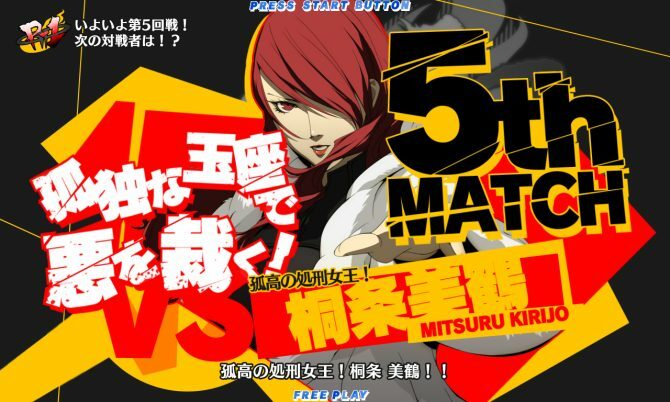 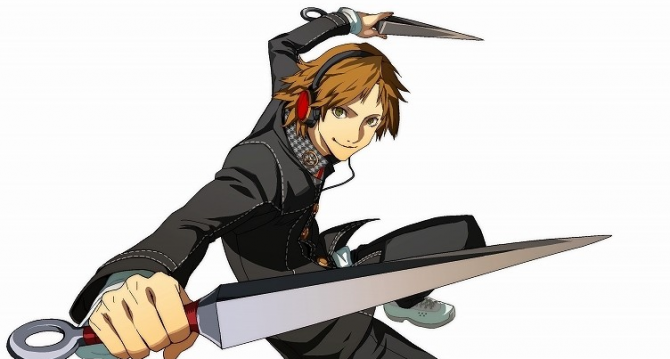 Persona 4: The Ultimate in Mayonaka Arena (as it's known in Japan, where it was released earlier this month) will have two new characters added to the fighting roster in the next few weeks. 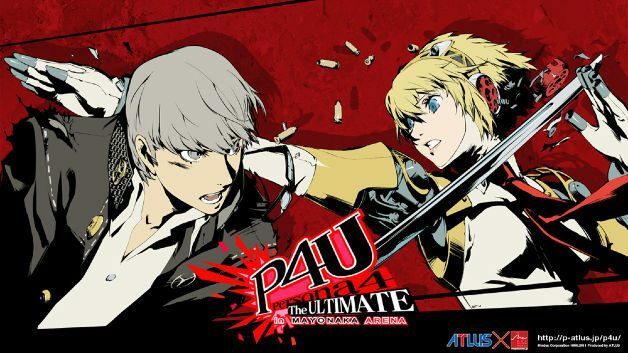 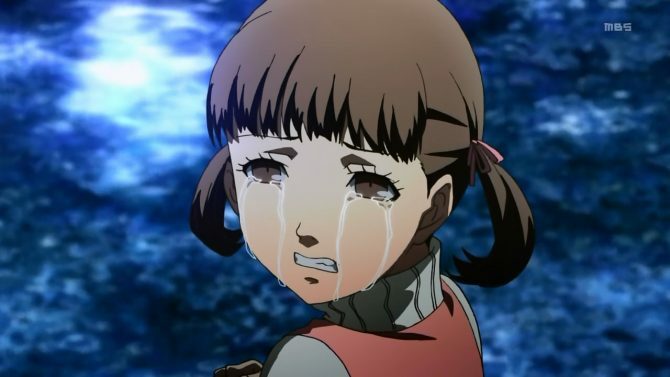 Atlus released today a new trailer of the upcoming fighting game Persona 4: The Ultimate in Mayonaka Arena that also seems to be behind a teaser recently sent by Atlus USA for the North American release. 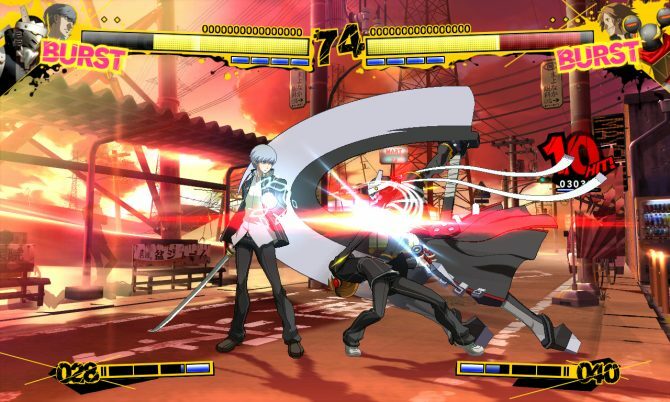 Atlus published today a new large batch of screenshots of Persona 4: The Ultimate in Mayonaka Arena, developed by Arc System Works and scheduled for release on Xbox 360 and PS3 next summer. 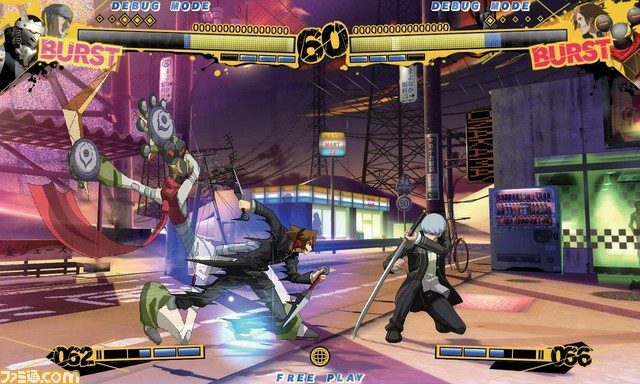 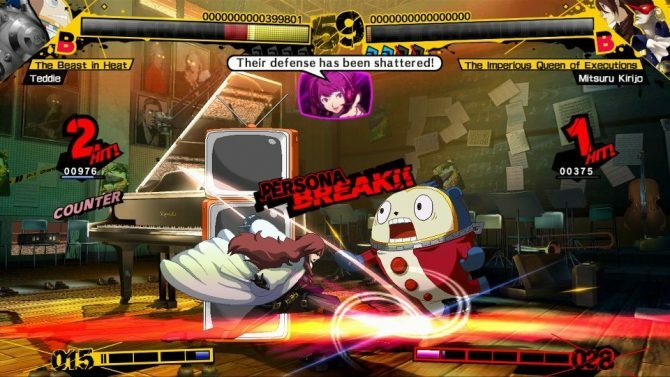 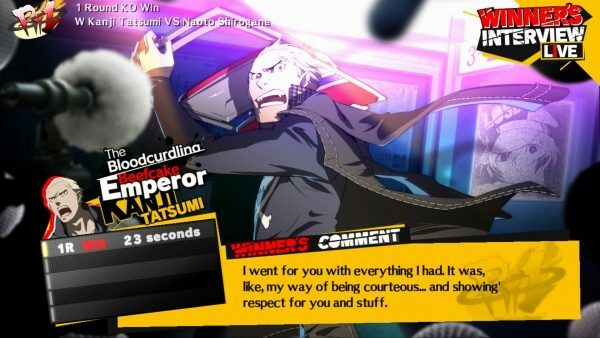 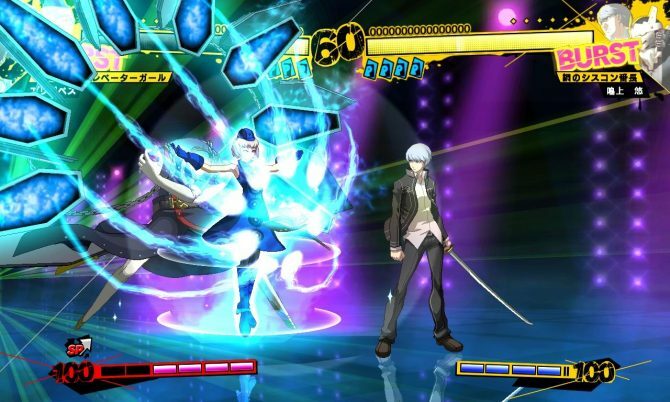 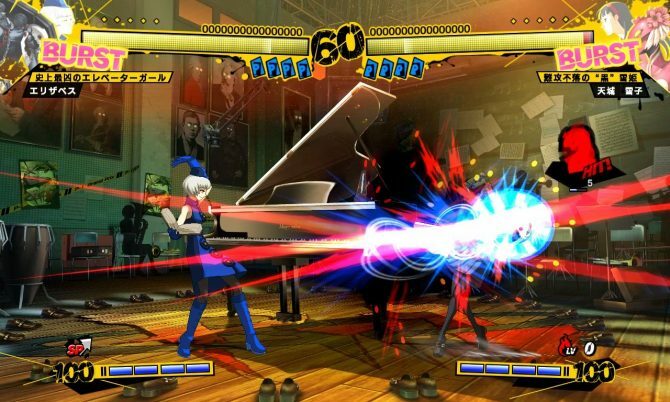 Today Atlus released some new information and screenshots about the upcoming PS3/Xbox 360 fighting game Persona 4: The Ultimate in Mayonaka Arena.